We are very excited and proud to present to you our on-line catalog offering of fine flowers, gifts and gourmet foods. We are certain you will find the ideal gift to show your appreciation and affection for those special people in your life. 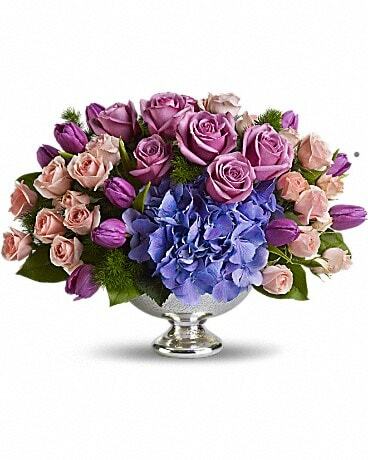 All of us here at Pam's Flowers are dedicated to serving your every gift giving need. We offer friendly and efficient customer service as well as a user-friendly website. As Kingston This Week's winner of the Reader's Choice Platinum Florist 10 years in a row, We take great pride in making sure each and every floral gift arrives in beautiful conditions. Every gift is hand made, hand package and every bow is hand made and hand tied with the utmost care. All of our gifts are backed by our "Commitment to excellence" guarantee and 55 years experience, quality, and integrity. We welcome your input. If you have a comment or suggestion please contact us. Our shop is open from 7:30 a.m. to 6:00 p.m., Monday through Friday and from 8:00 a.m. to 5:00 p.m. on Saturday. We are open every Sunday during the month of December. Sympathy floral work is available on Sundays. Phone service available from 7:30 a.m. to 8:00 p.m.
To help assure on-time delivery during the busy holiday season, place your order at least one day prior to the following major holidays: Thanksgiving Day, Christmas Day, New Year's Day, Valentine's Day, Easter, Administrative Professionals Week, Mother's Day, Memorial Day, Father's Day, Independence Day, and Labor Day. by John and Mary de Ruiter. After working many years in Kingston they decided to pursue the flower business. Pam’s Flower Garden has always been at its current location at 793 Princess Street. The building was also used as a Beer Store and ice house prior to 1962. John and Mary have two children. Pam was 2 years old and Jeff was 5 years old at the time of opening the shop. Thus the name Pam’s Flower Garden was born. In the early years Mary and John processed the flowers and plants, wrote up the orders from customers and then hand delivered orders to many families in and around Kingston. The business slowly evolved and grew over the years and many staff members were added to help build the business. Thama Weir, Dorothy Stanley and Ken Butler were some of the 1st staff members at Pam’s. The building that houses the flower operations was renovated many times over the years with the addition of a few apartments above the shop and continual renovations on the main retail floor level. Today is a representation of the many years of planning the look you see inside and outside at Pam’s. In 2008 Pam’s was nominated for the outside renovation in the Livable City Design Awards. Our commitment to our community is very important and we firmly believe in giving back. Donations to numerous local charities including the United Way, Boys and Girls Club of Kingston, Minor Hockey, Easter Seals, Hospice and to 100’s of other local charities and fund raisers. We have received many letters of thanks, awards for donation participation and business awards including Top 25 Teleflora Florist in Canada and voted #1 Kingston Florist by Kingston This Weeks readers poll for 8 straight years. Currently Jeff and Pam de Ruiter with a big assist from their other halves Marianne de Ruiter and Don Timmins run the day to day operations. John and Mary have their finger on the pulse at the shop every day and have been wonderful mentors to their children. With a fantastic team of floral designers, sales associates, office personnel, delivery staff and floral assistants we have formed a team that believes in providing interesting design, fresh flowers and plants, a fun and ever changing look inside the shop. Today Pam’s Flower Garden is more than just flowers and plants. New and exciting lines of woman’s fashions including clothing, scarves, jewellery, and hand bags have been added to an exciting mix of product. We want to express our sincere thanks to all of our wonderful staff and many loyal customers who have grown with us over the years. It has been our honour and pleasure to be involved and part of this wonderful community called Kingston. Our shop serves the following areas: Delivery to most of Canada and the United States. A local delivery fee of $15.95 will be added to each order, for each address. Orders delivered in U.S.A are U.S funds. Orders delivered in Canada are Canadian Funds. Extra delivery in the Kingston Ontario area will apply to surrounding towns including Bath, Odessa, Sydenham, Verona, Harrowsmith, Seeleys Bay, Yarker, Godfrey, Sharbot Lake, Hardington, etc. We deliver across Canada and the USA. Pam's TV Hints & Tips page! are just but a few. We are currently showcasing many videos including Pam's Wedding video for all the future brides. Pam's Wedding video includes bridal & attendants bouquets, corsages & boutonnieres all narrated by Master Designer Pam de Ruiter. Pam's TV also includes Hints & Tips videos on seasonal topics and we encourage you to email us on what you want to see. Email us at pamsflowergarden@gmail.com with subject being Pam's TV. 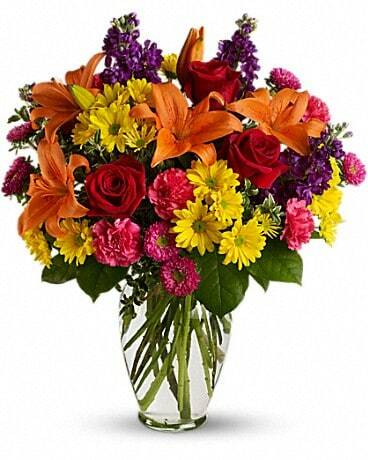 Give us a brief description on a floral related story that you think other people would like to watch on Pam's TV. Just posted was a video that we are really excited about: Canada`s 1st Prime Minister, Sir John A Macdonald was just recently shopping at Pam's Flowers! 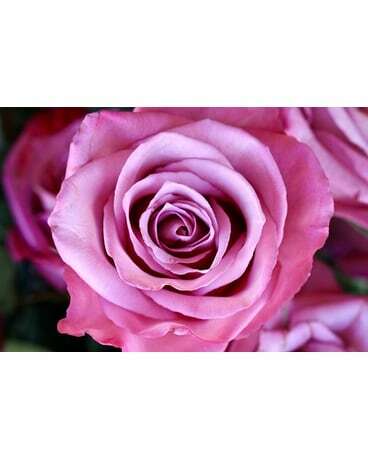 At Pam’s Flower Garden, we contribute to a large number of worthwhile and charitable causes. We do so gladly, because we would like to play an active and positive role in our community. However, we receive hundreds of requests like yours for consideration. In order for us to properly evaluate all requests, and for our records, we ask you to complete this short questionnaire. We will notify you as soon as possible if a donation request is approved, usually within a week. 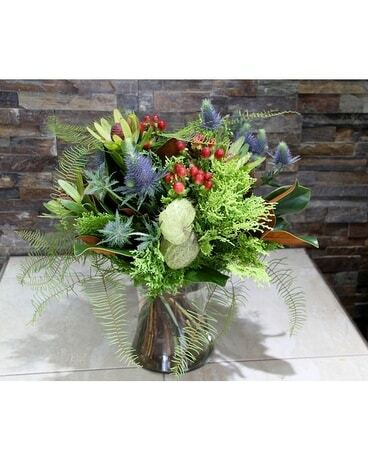 At Pam's Flower Garden we look for enthusiastic individuals to join our floral team. If you want to work in a flower shop the covers all elements of design, offers exciting flowers and is always up to date with industry standards then we might have a position for you. From time to time we look for the very best to join our team and if you have that desire to work and live in the great city of Kingston please email Jeff de Ruiter at pamsflowergarden@gmail.com. Resumes will only be accepted by email.